VETS is the UF College of Veterinary Medicine’s contribution to Florida’s State Agriculture Response Team, which mobilizes when disaster strikes in Florida. 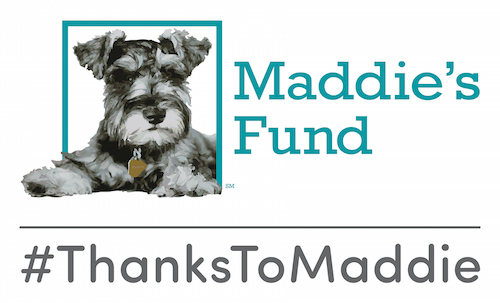 The group is comprised of UF veterinary students, faculty, and staff, including members from Maddie’s Shelter Medicine Program, and is designed to respond to animal emergencies. 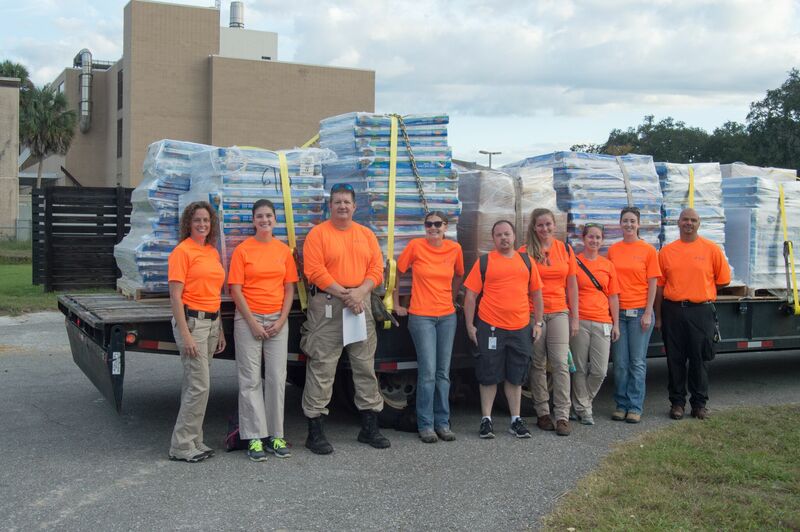 We anticipated that the storm would leave many pets in need, and PetSmart Charities responded quickly. We are very grateful to them, and to the entire team for being ready to respond to Hurricane Matthew! To apply for an emergency relief grant from PetSmart Charities to help local pets in need before, during, or after a natural disaster in your area, visit PetSmartCharities.org/pro.